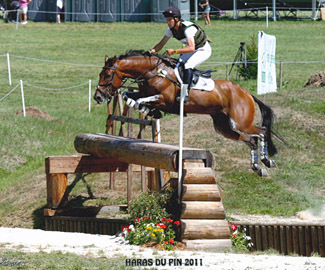 Tiko represented Italy at both the 2013 European Championships and 2014 World Equestrian Games. He is the old boy of the yard, still happily enjoying his work. He is now a schoolmaster for Head Girl, Sophie.